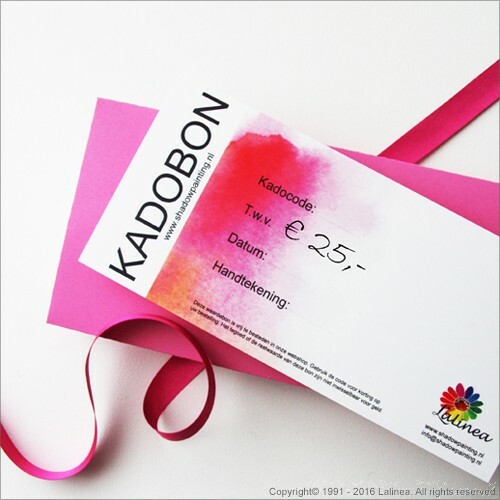 This Coupon contains a code for € 25,- price-reduction and is applicable on all products in the shop. The coupon will be sent to you in a colorfull envelope. Ideal as a gift for Shadowpainting-lovers.